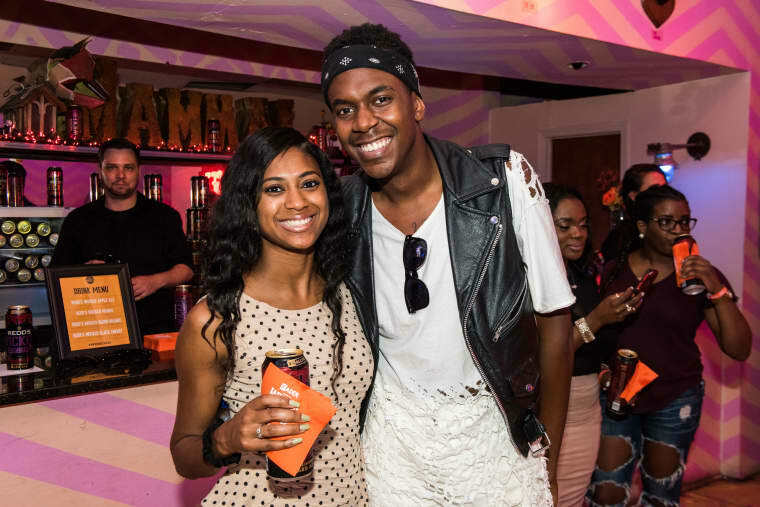 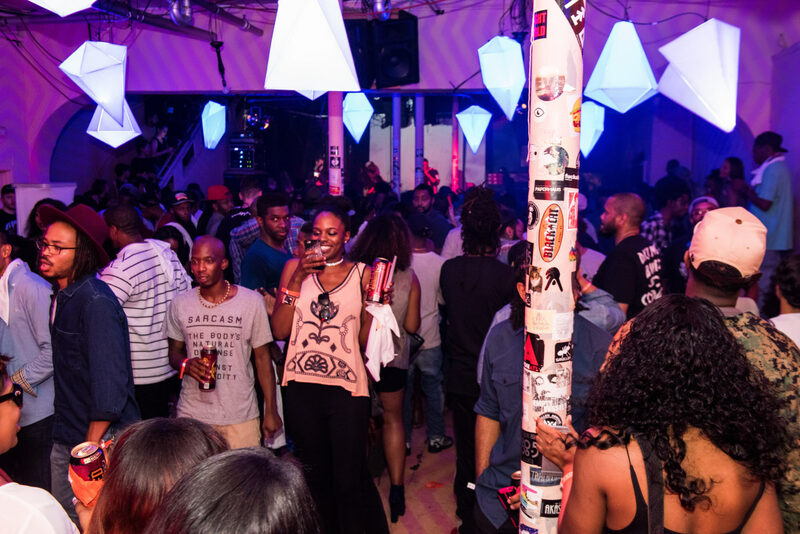 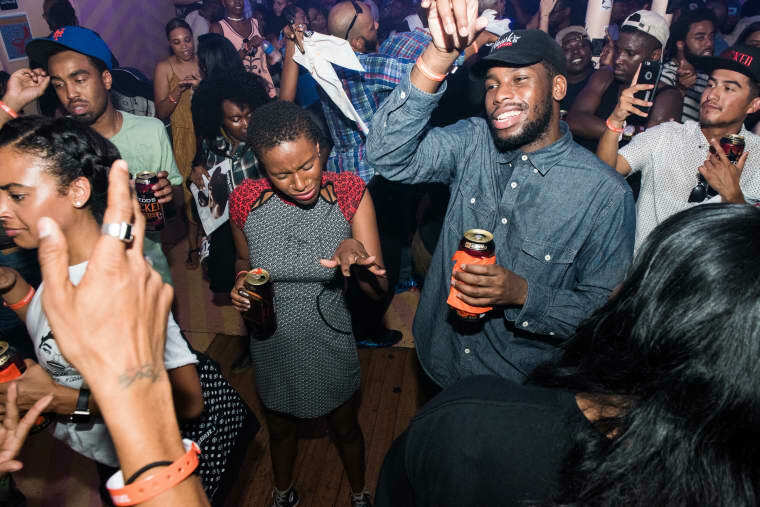 Here’s what happened when we partied at the Mammal Gallery in Atlanta. 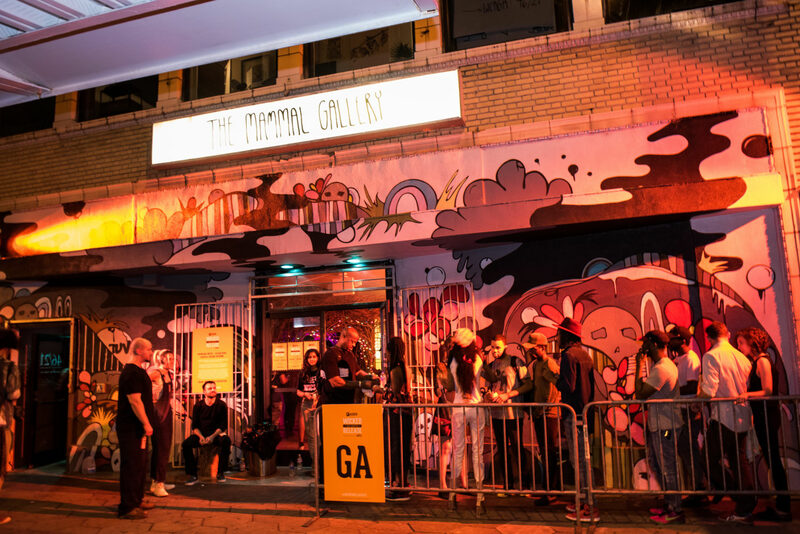 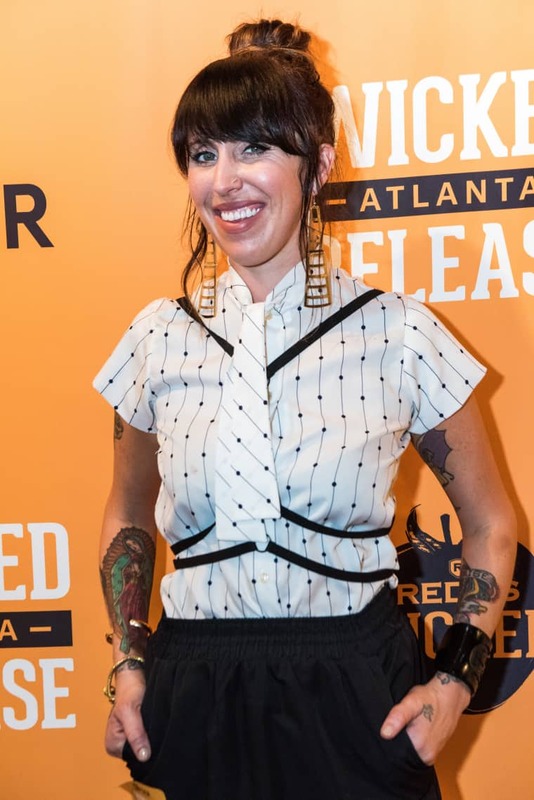 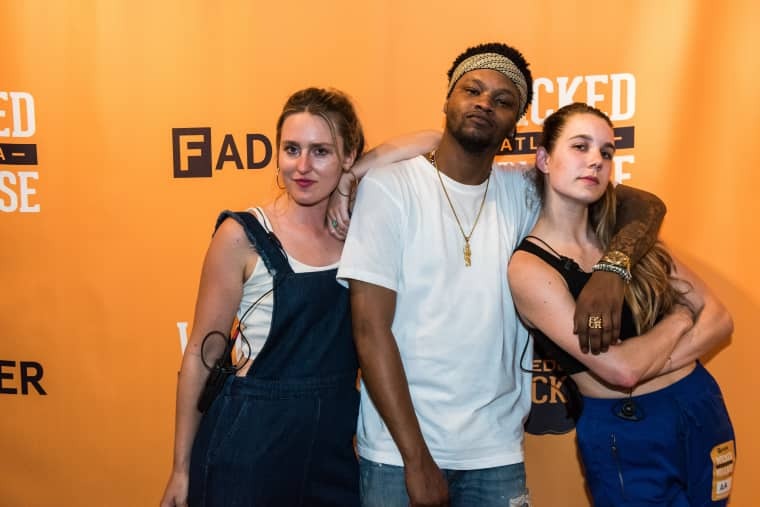 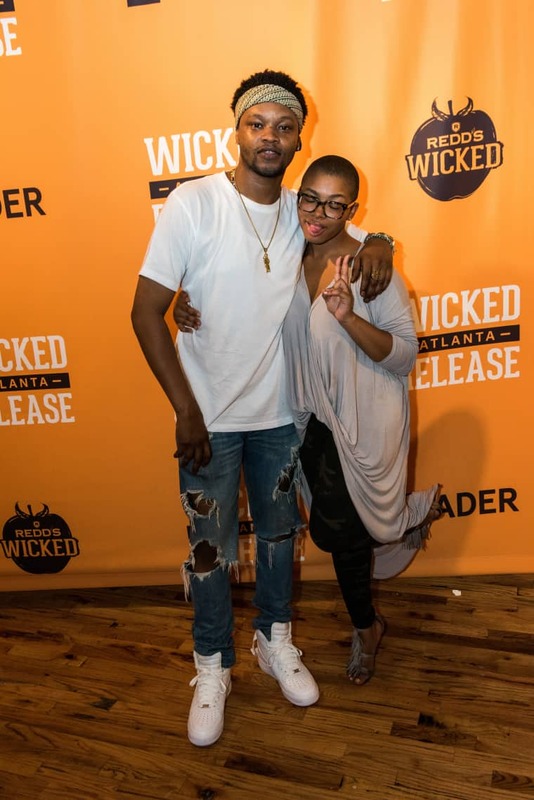 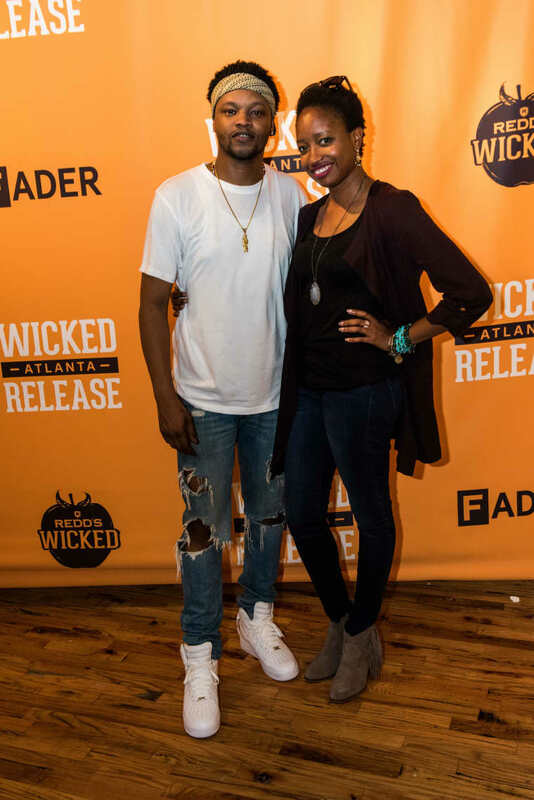 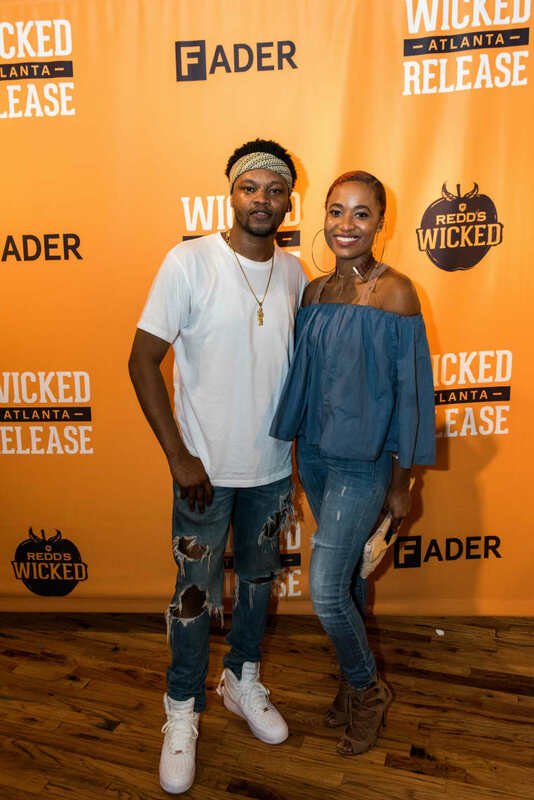 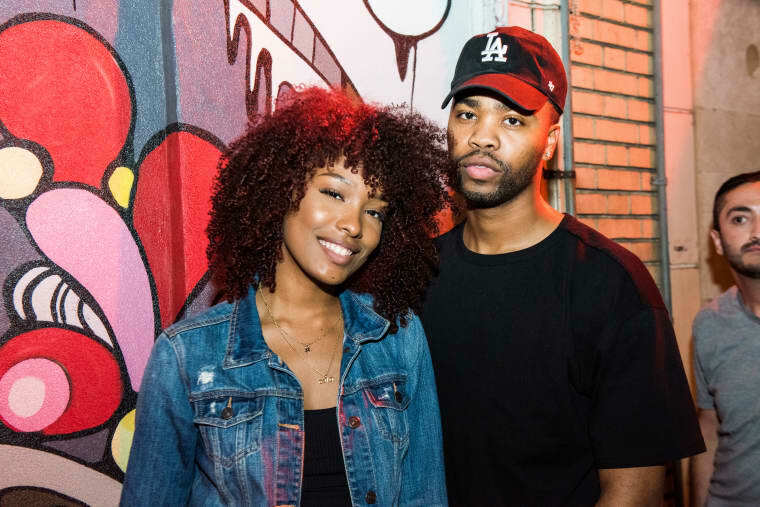 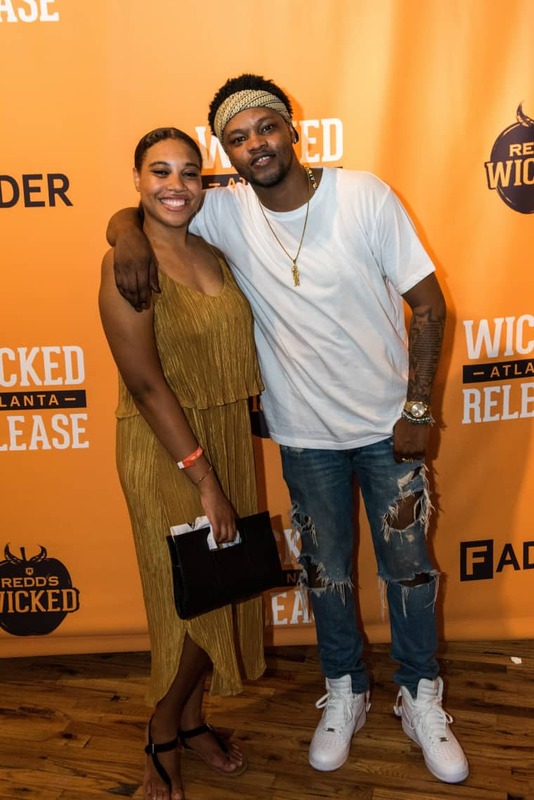 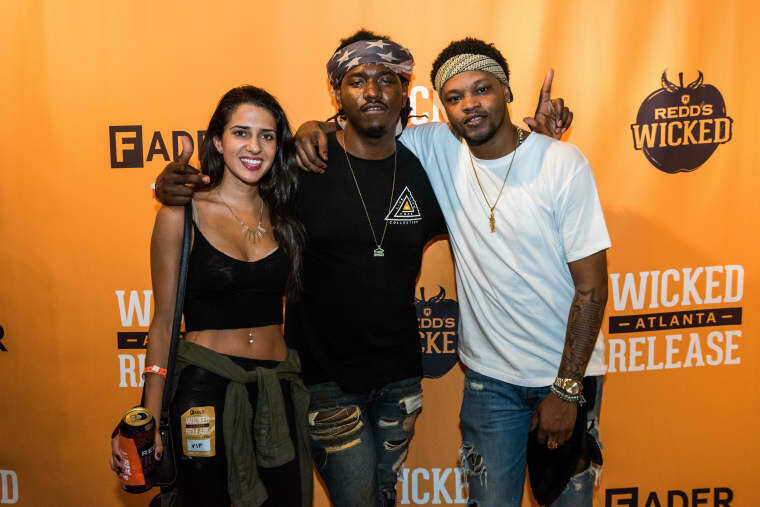 On Friday night in downtown Atlanta, nearly 400 people — artists and fans, natives and transplants — kicked off their weekend at Mammal Gallery. 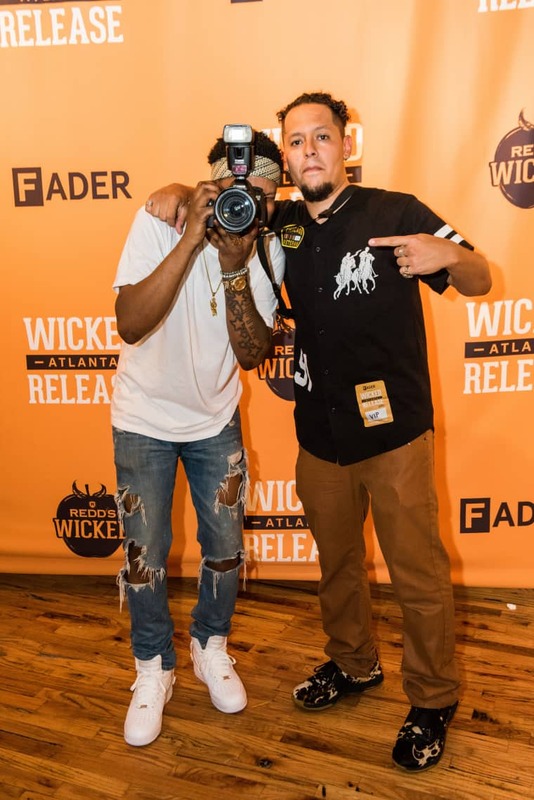 Quality Control-affiliated DJ Speakerfoxxx helped set the tone. 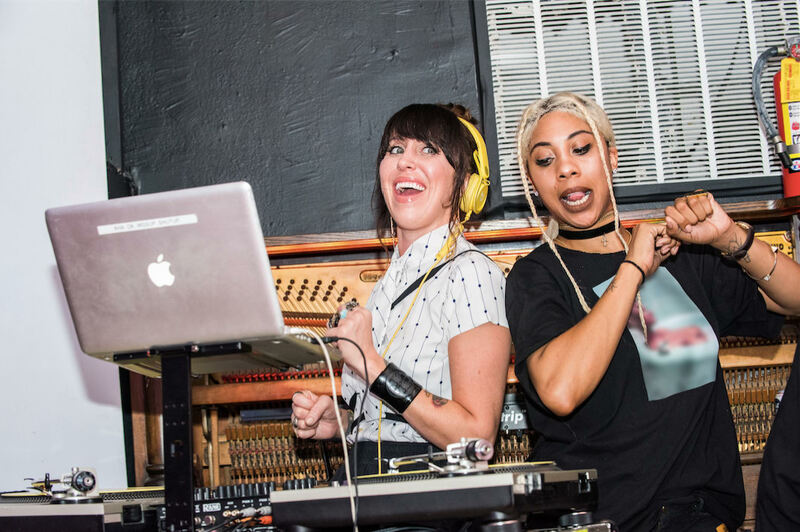 She played everything from Kanye West to Girls in the Yard, her '90s house-meets-futuristic R&B mixtape with Bosco. 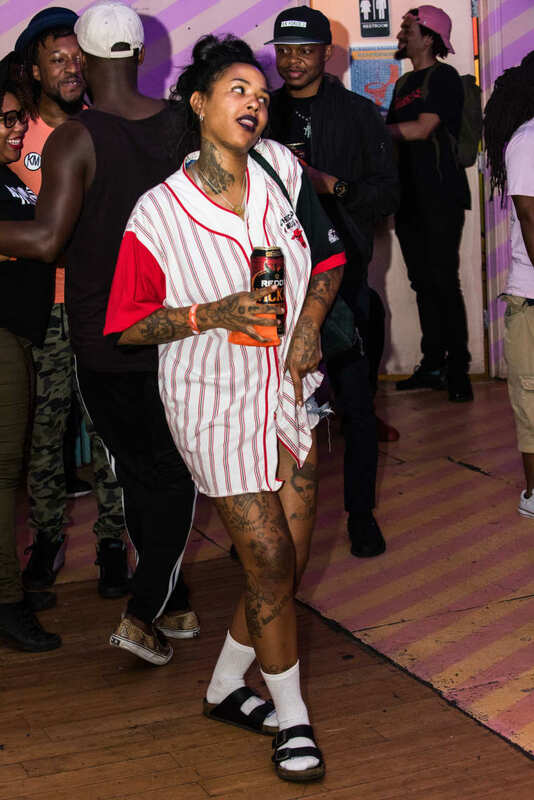 She also had the sense to bring some friends. 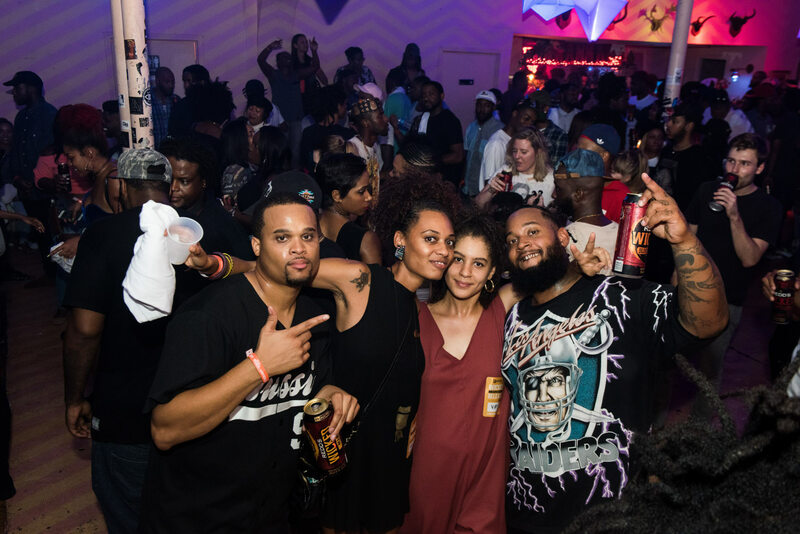 Not only was Bosco there, but so was Dungeon Family member Dr. Dax and DJ Scream. 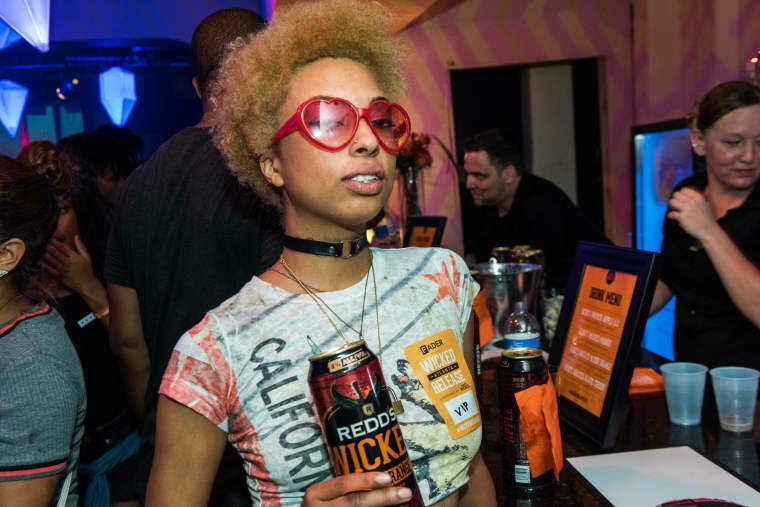 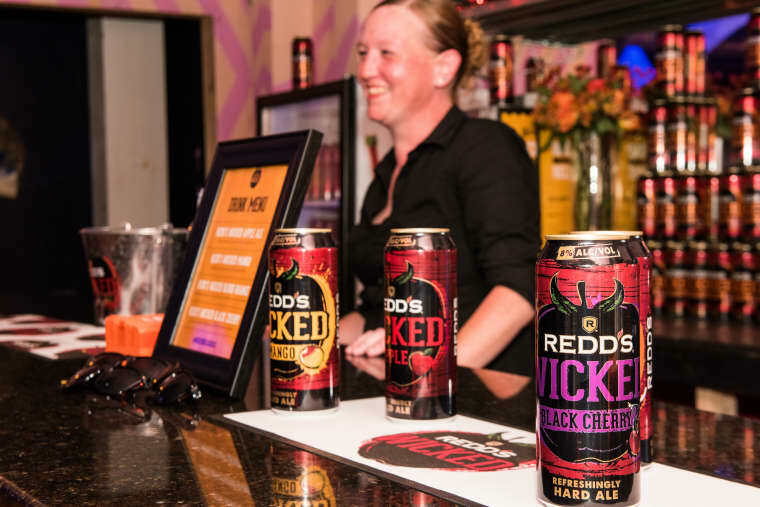 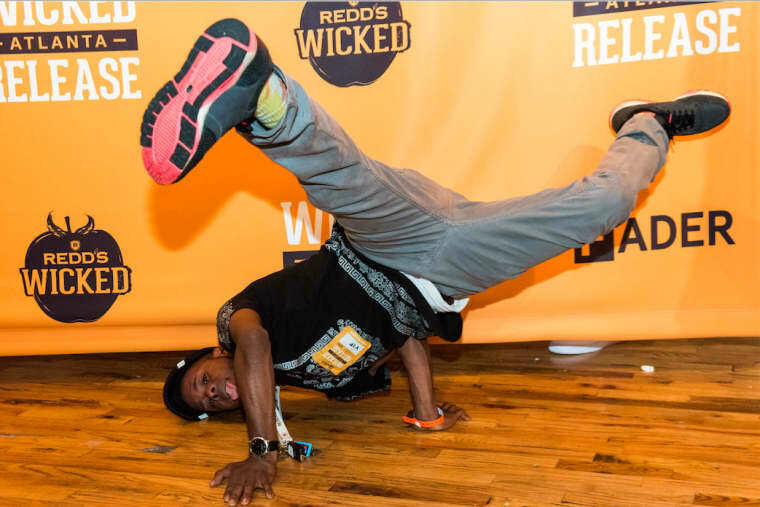 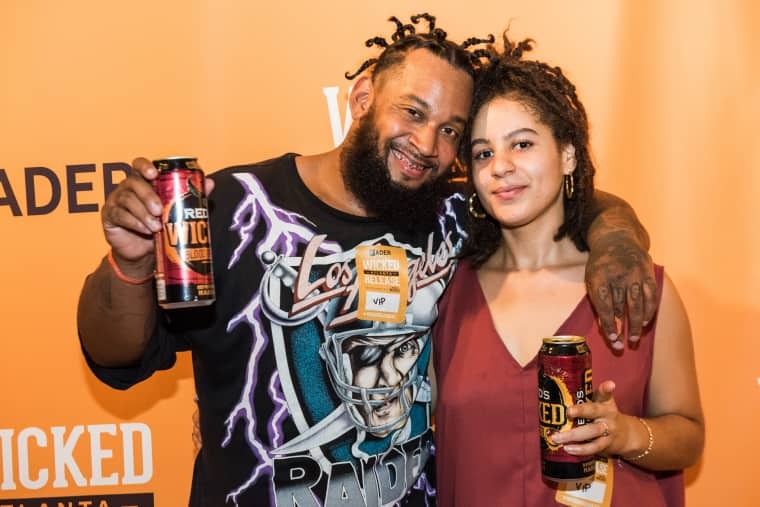 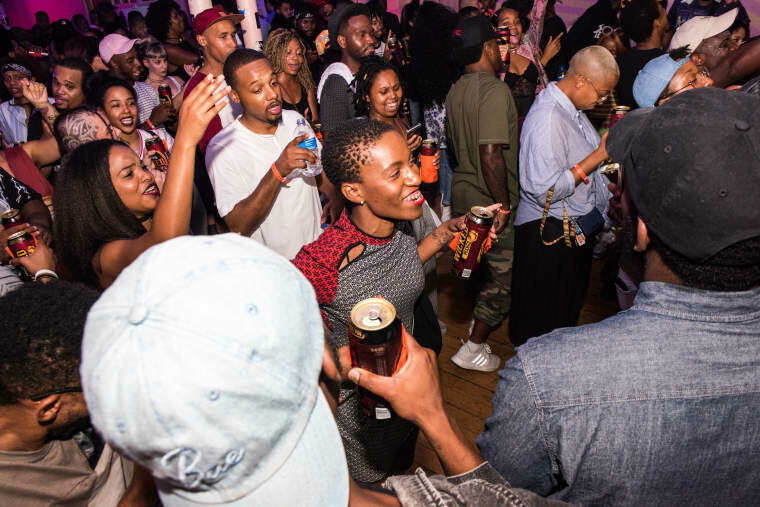 When people weren't dancing underneath Mammal Gallery's gem-shaped lanterns, they sampled flavors from Redd’s Wicked, like the Limited Release Wicked Blood Orange. 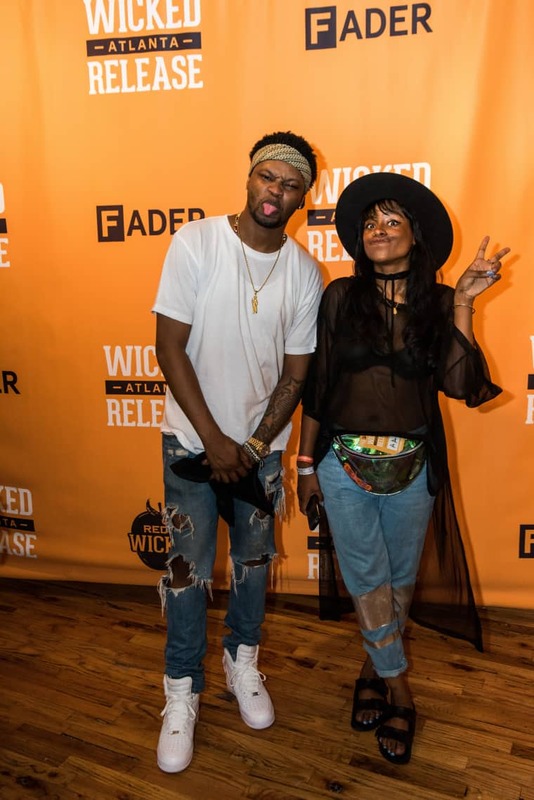 BJ the Chicago Kid appeared modest in his U.S. men's soccer team jersey. 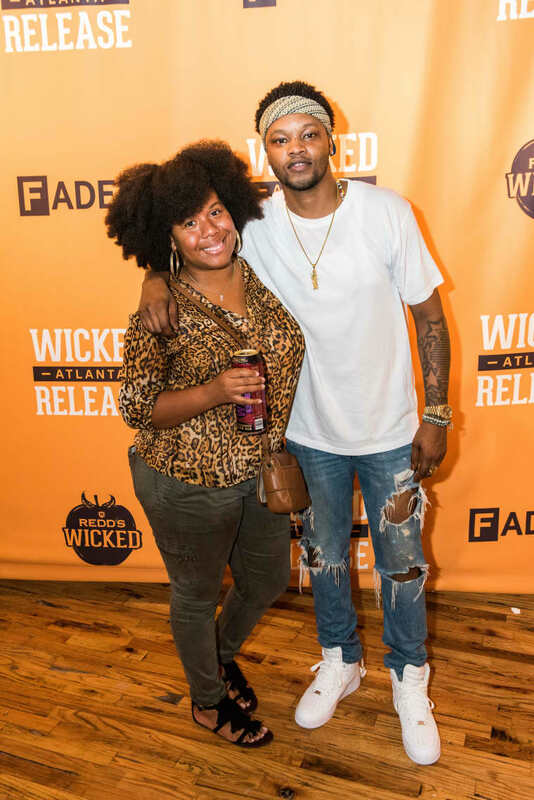 But, after having sang backup for Usher and written for Mary J. Blige, the soul newcomer proved why he is deserving of the solo spotlight. 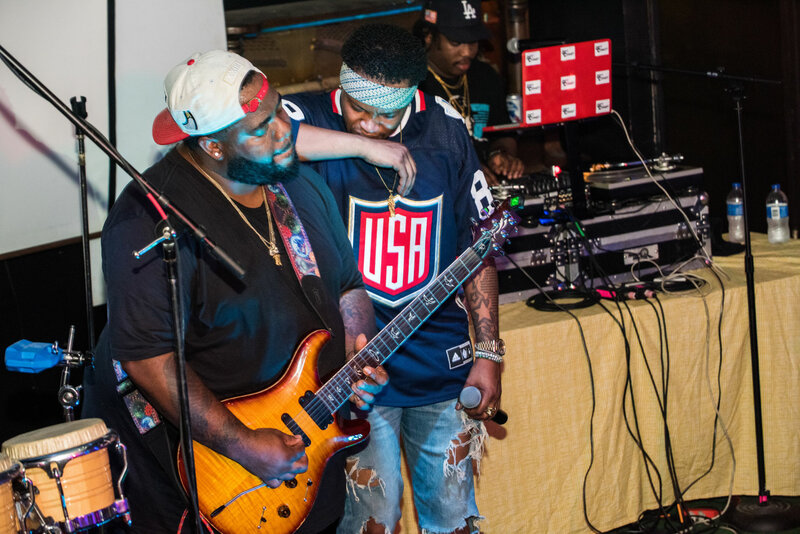 For “Good Luv'n,” the Marvin Gaye-sampling ballad that announced his 2012 signing to Motown, BJ joined his own backing band to play the drums himself. 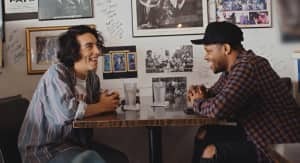 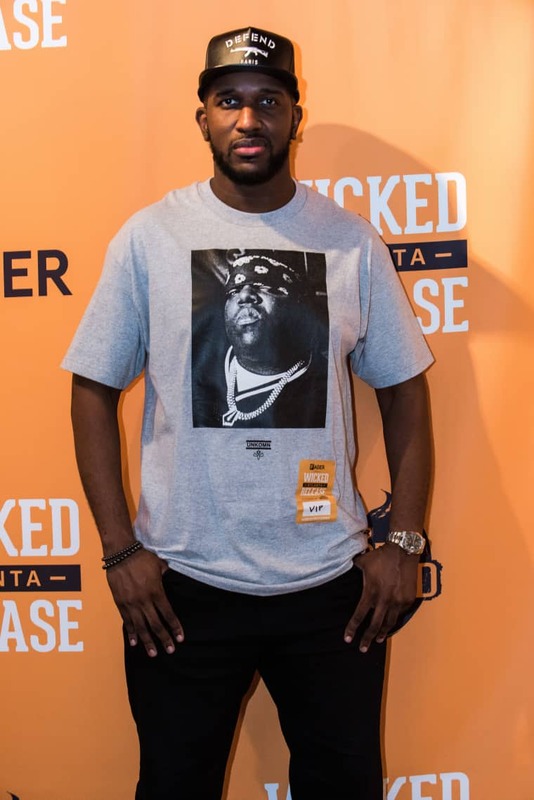 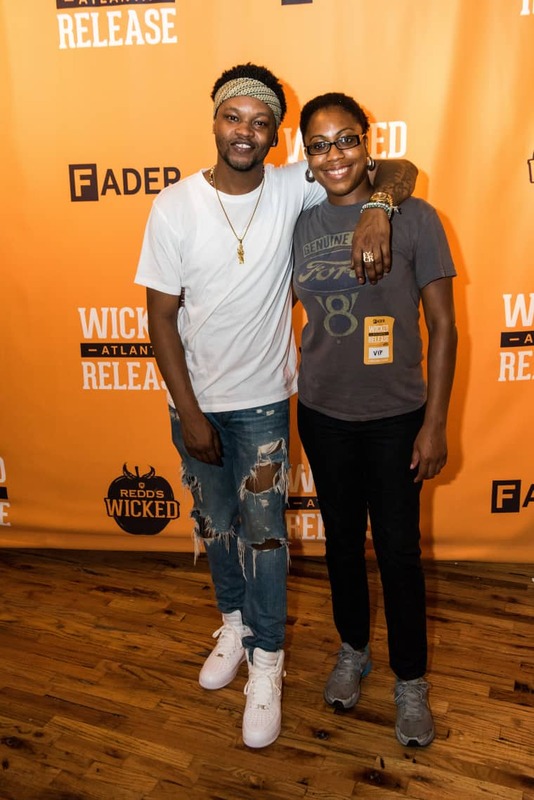 He also had folks clutching their hearts to the Kendrick Lamar-featuring “His Pain (Blessing Me),” solo hit “Church,” and his breakthrough hook in ScHoolboy Q's “Studio.” “Thank you for respecting real music, y'all,” he said, to raised beers from the crowd. 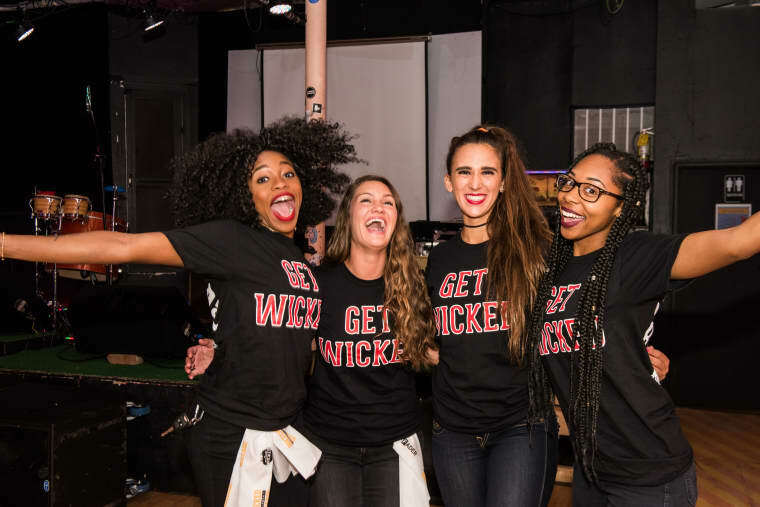 Turns out, concertgoers were game for anything. 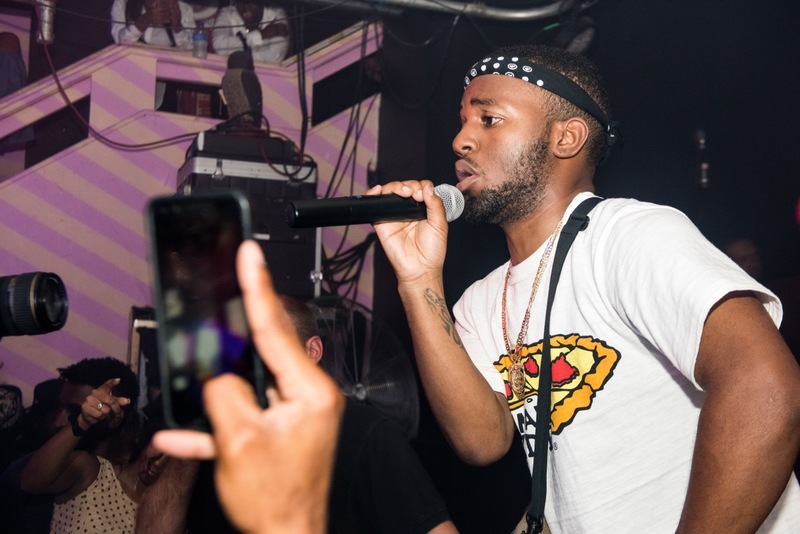 While backed by his hypeman brother, Atlanta-via-Yokosuka's MadeinTYO closed the night by making the crowd sweat to his buzziest tracks. 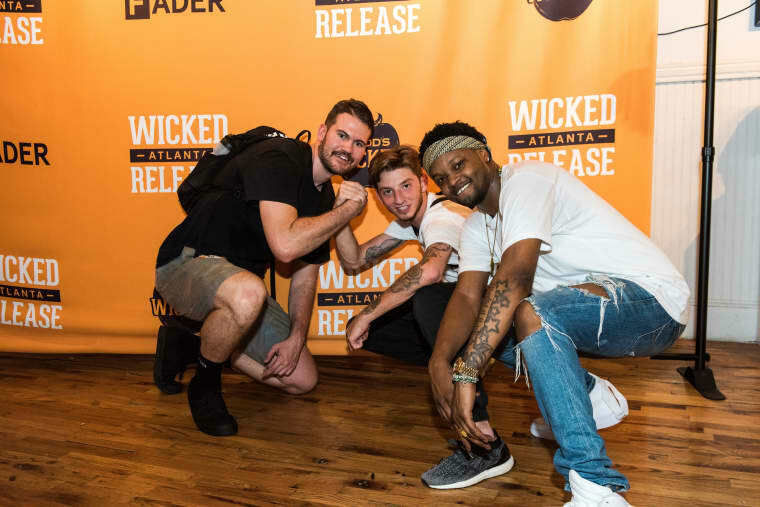 For "I Want," folks danced like the hip-hop newcomer did on that empty MARTA train for the song's video. 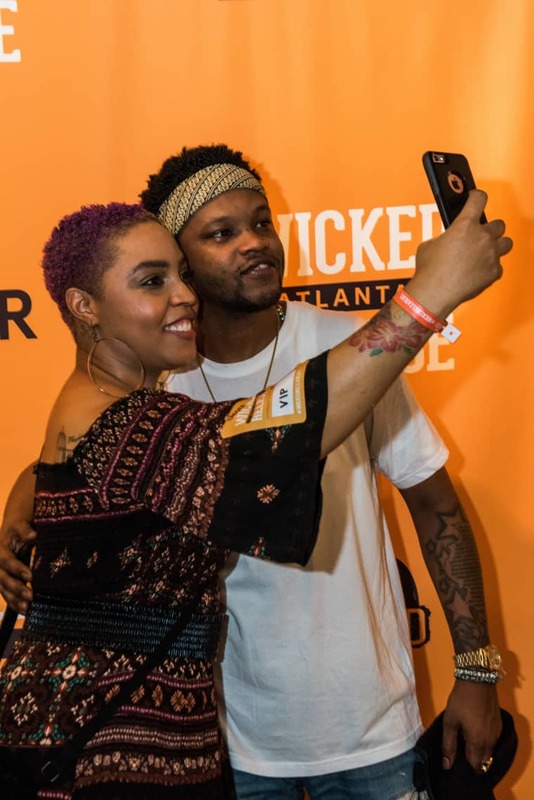 And during the blissed-out "Uber Everywhere," people rapped along to his lyrical misadventures: East Atlanta jawn, cookout on Moreland Ave/ skrr skrr. 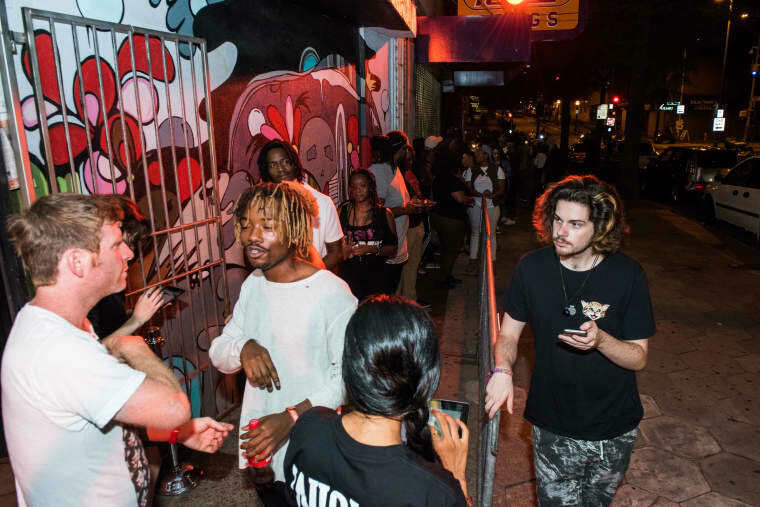 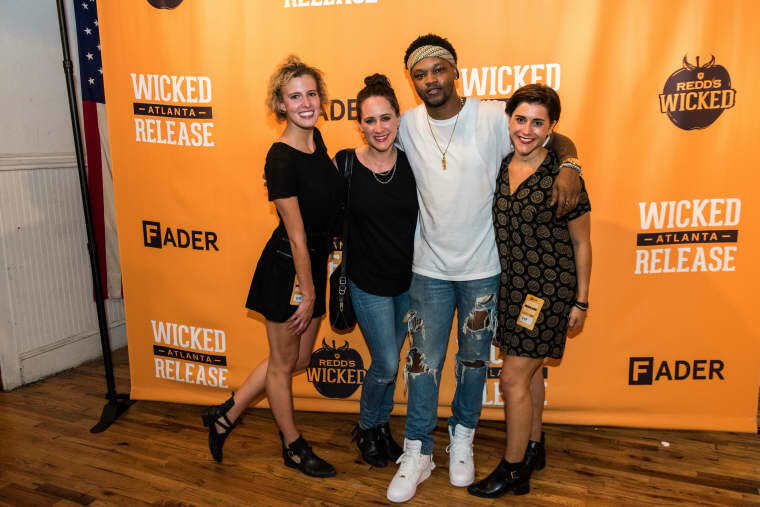 They were actually miles away from MadeinTYO's stomping grounds, but no one seemed to mind.